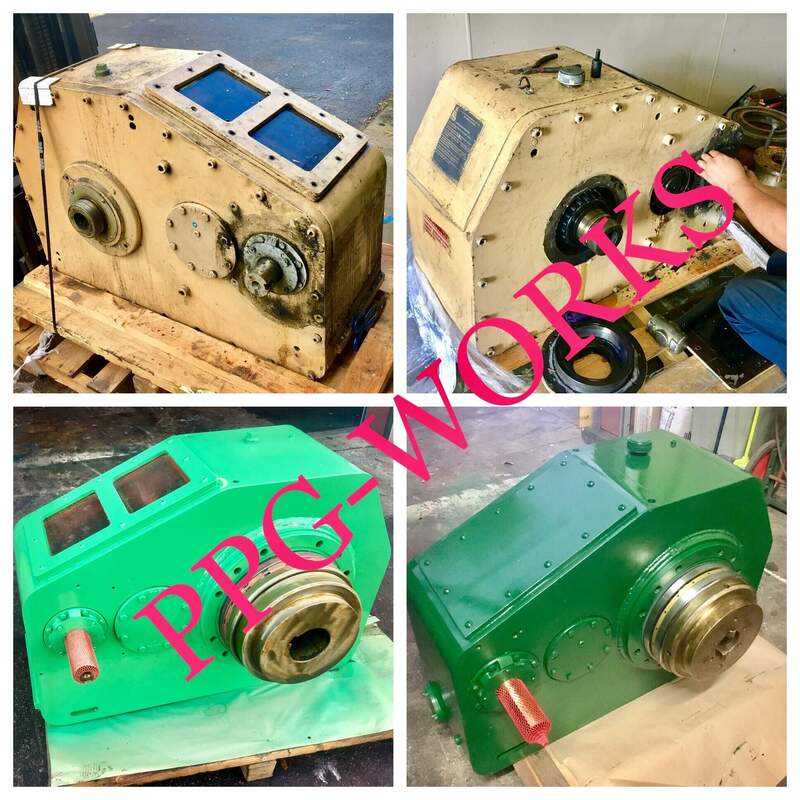 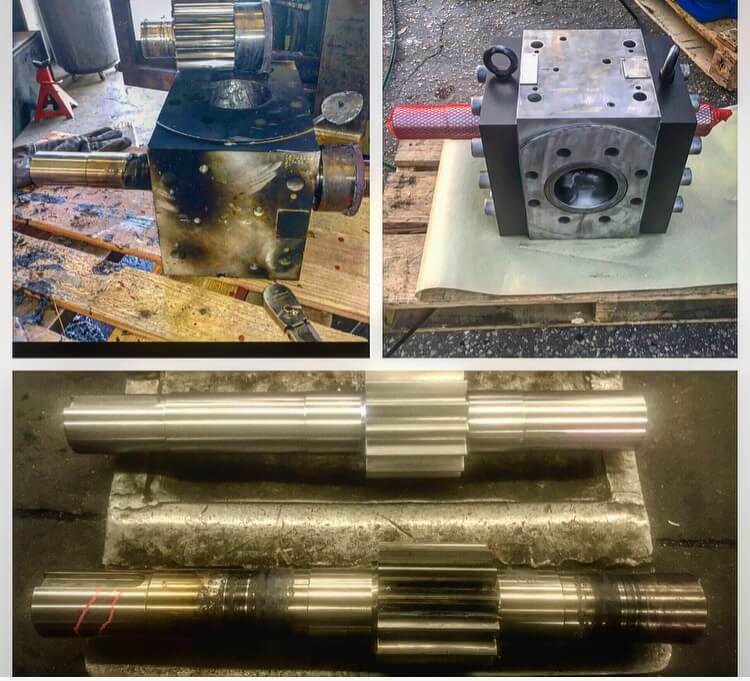 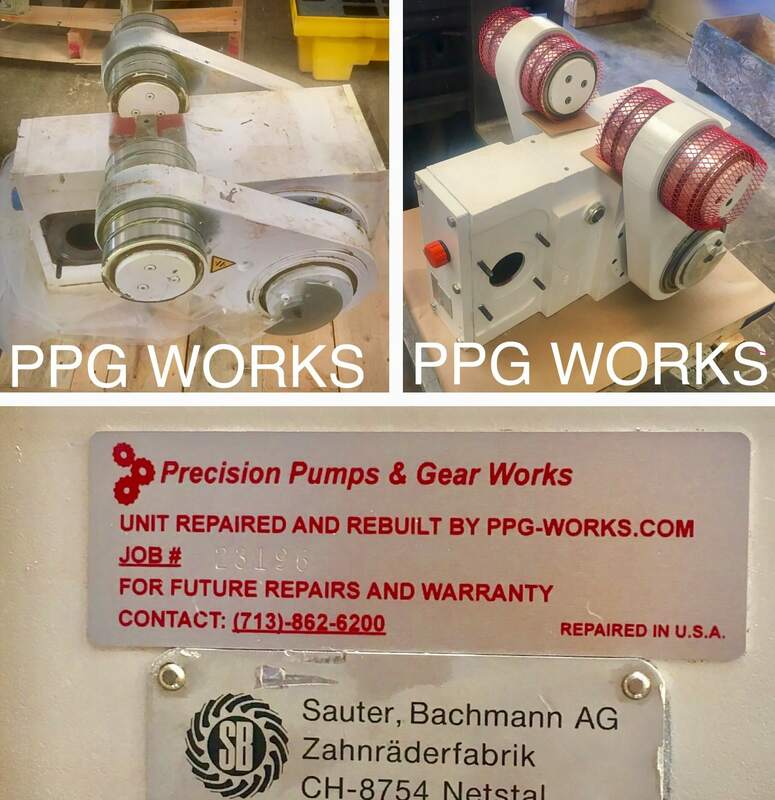 PPG Works had a customer call and ask about a repair/rebuild on a NRM Extruder Gearbox. 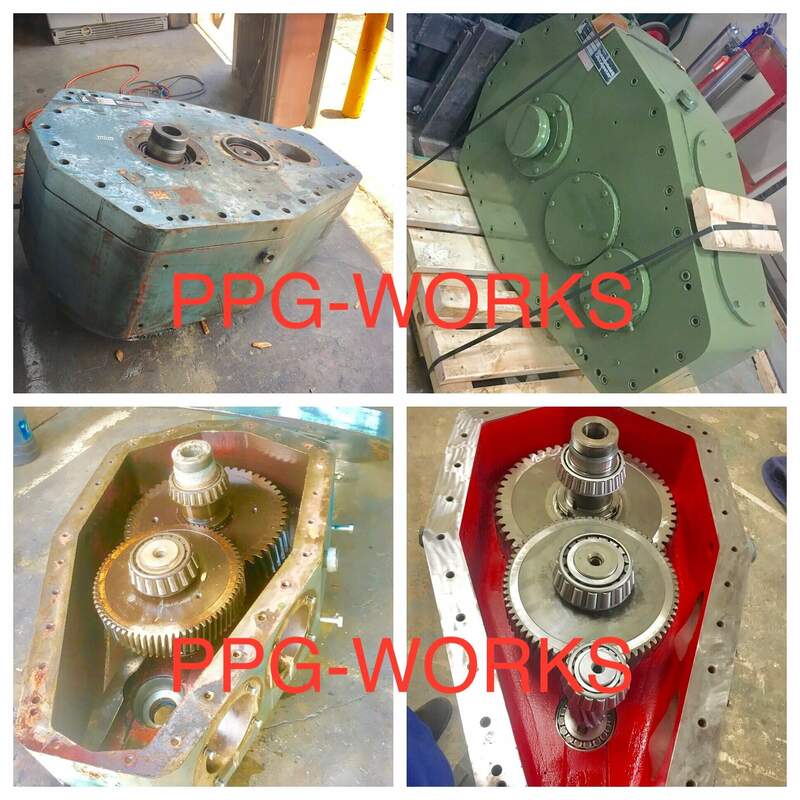 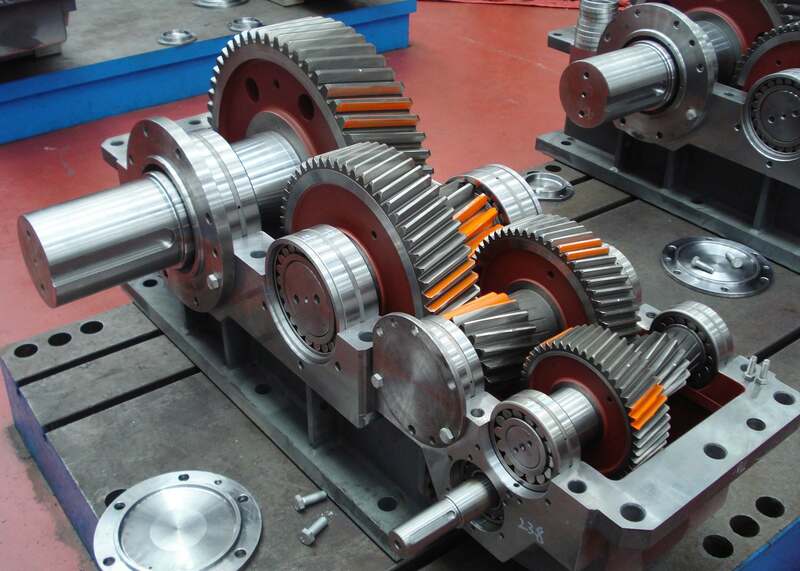 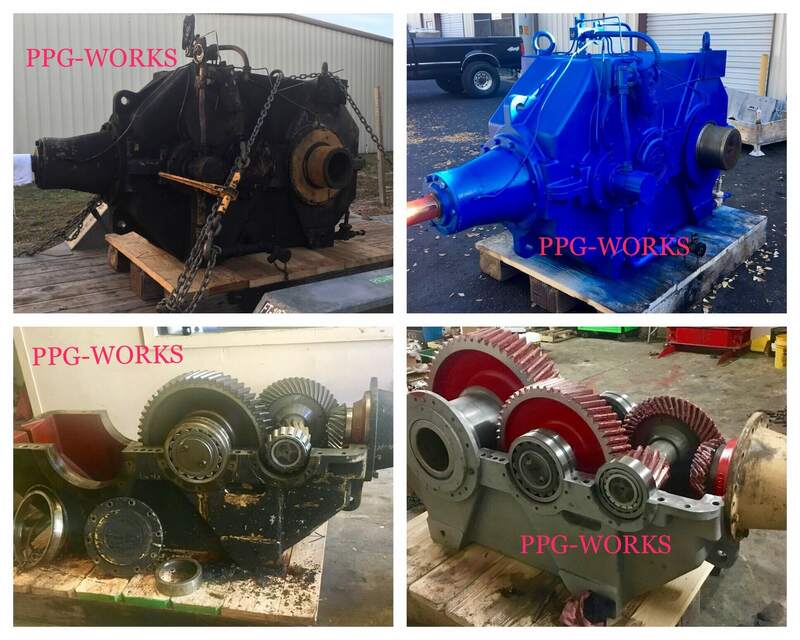 Of course, PPG Works is the best in Industrial Gearbox Repair, so we told the customer "YES WE CAN!" 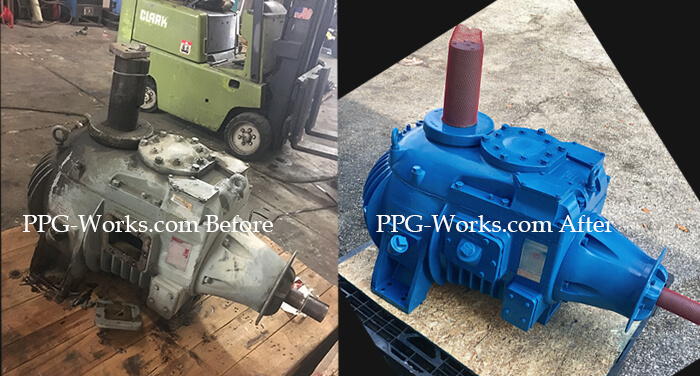 The client told PPG Works the NRM Extruder Gearbox was at Davis standard in Connecticut. 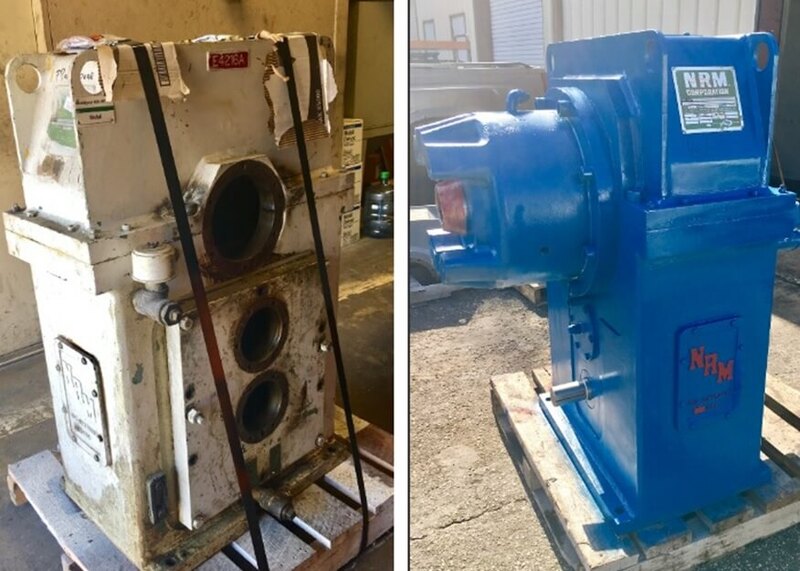 Davis standard quoted them a repair turnaround of at least 20 weeks, and the price was basically the full price of a replacement unit.